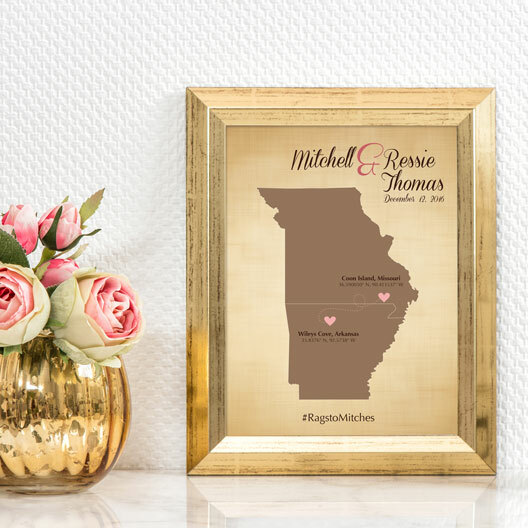 A Map guest book alternative for your wedding day! 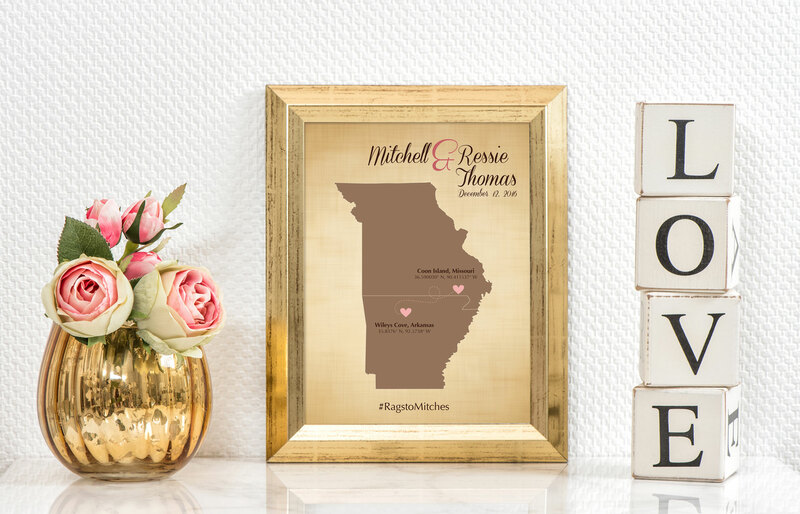 Showcase where you are from, where you met, or where your wedding is taking place with a custom map you can proudly display at your wedding and in your home for a lifetime! Add matting around the print and have your guests sign as a guest book alternative!